Race politics, which served as a centrepiece of Zuma’s strategy and which was quickly and effectively picked up by the EFF, continue to corrode the soul of the country. With Zuma’s exit from formal office but certainly not from political influence, the country continues to teeter with no end in sight. 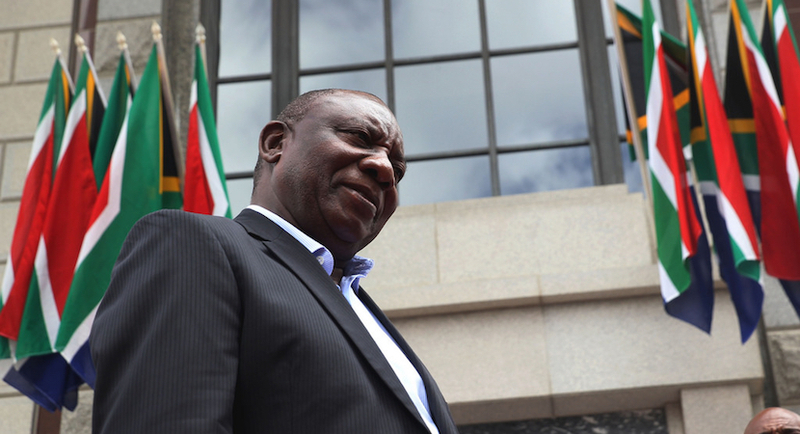 President Ramaphosa was handed a poisoned chalice and set in motion a technocratic strategy that set up a series of task teams to unpack (and hopefully uncover) the causes and extent of damage caused by his predecessor, in addition to stabilising the fight against crime. Several task teams were set up and will traverse investigations into SOEs; university fees; fuel increases; medical costs; state capture; jobs; food price increases and one on the land issue. Most of these task teams will hopefully identify how best to fix the economy and crucially, in the words of Nelson Mandela, create “Jobs, jobs, jobs (that) are the dividing line in many families between a decent life and a wretched existence. They are, to many, the difference between self-esteem and helplessness”. 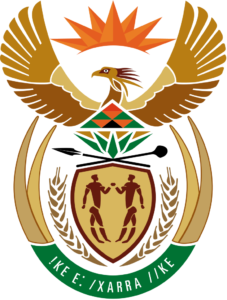 Additionally, on President Ramaphosa’s watch, the country has for the first time in years witnessed permanent appointments to the office of the National Police Commissioner, Head of Crime Intelligence and Head of the Hawks, all of which bodes well for a country taken to the brink by corruption and state capture. The endeavours of the President to correct economic cause are vital but equally crucial is that of paying attention to the unravelling of the commitment to the dream of building a non-racial, inclusive, tolerant and open society. The weakening of the spirit to build a non-racial society is palpable and fear prevails. Writing in the Daily Maverick on 30 June 2018, Stephen Grootes summed up this view when he wrote, “ten years ago, a comment from a politician that he was going to ‘cut the throat of whiteness’, or an attack upon a senior government official based solely on their race, would simply not have been tolerated. Our society then, with the Mandela reconciliation era still fresh in the memory, would not have accepted such a comment. These days, instead of outright rejection of racism and intolerance, each time a politician says such a thing, our society grows more used to it, bit by one barely perceptible bit. Particularly in the face of a lack of criticism from the country’s top leadership”. Strong and decisive leadership is required to stem a growing tide that generalises and essentialises the conditions and causes of that which continues to lock so many in pain and poverty. Political theatre is no substitute for the commitment to strengthening the institutions and values of a constitutional democracy, particularly the founding values captured in chapter one of the Constitution. The task of rebuilding the political, economic and social foundations of South Africa are urgent. One without the other will surely cause the proverbial stool to topple. South Africans responded unremittingly to the political and economic chaos caused by Zuma. We need the same commitment to challenge the threats to building a non-racial, inclusive and tolerant society. We cannot afford a future where we, in Grootes’ words “grow more used to it, bit by one barely perceptible bit”. We need the same passion and zeal that was invoked in many when reading the headlines in recent weekend newspapers, including the one byCity Press, “Cut VAT on Bread, Pads and Nappies”. The headline aroused interest, passion and conversation. It forced people to consider, notwithstanding individual reliance on bread, pads and nappies, the imperative to keep open minds and hearts to that which may aid and abet a better quality of life for millions of South Africans. This is an example of the care and commitment and ability to step into other shoes that many South Africans have displayed since the dawn of democracy. The same must prevail in the reconstruction of the social fabric of the country. Rebuilding goodwill between and amongst South Africans is vital, lest the future grow more brittle and fractured. The time to act is urgent. South Africa teeters on the edge. Like many times in the past, preventing a slide over the cliff is possible and necessary. President Ramaphosa, the eyes of the people of South Africa are focused on you. Zohra Dawood is a director of the FW de Klerk Foundation.